Acreages for Sale, Real Estate Company, Property Developer - Bighorn, Raven Hill | Osoyoos Mountain Estates Inc. 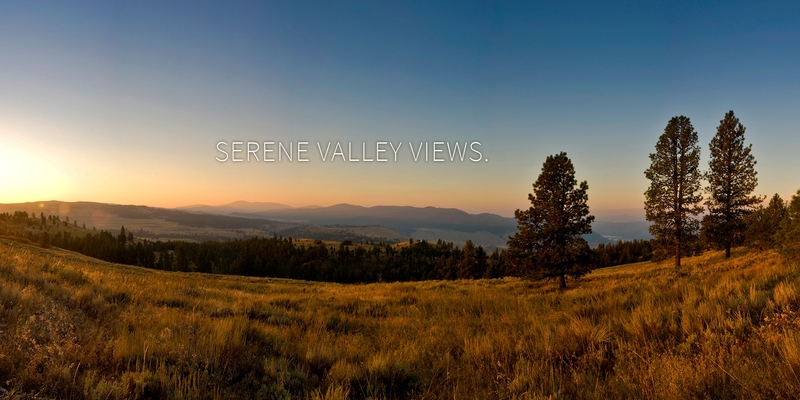 Escape to serenity with Osoyoos Mountain Estates. Escape to Serenity with Osoyoos Mountain Estates, one of British Columbia’s foremost property developers in the popular and picturesque Okanagan Valley. One to four hectare (2.5 to 10 acre) lots are available for development in two unique subdivisons – Bighorn and Raven Hill. 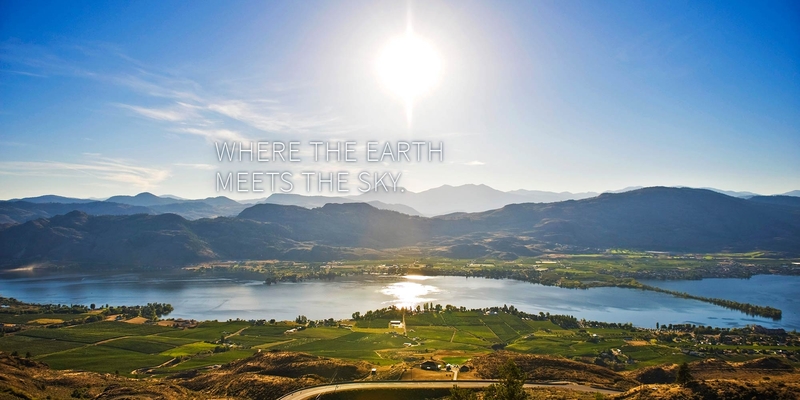 From panoramic views of Lake Osoyoos to sweeping vistas of the open valley, Osoyoos Mountain Estates’ development combines the best of both worlds: prime location in one of the country's most sought after areas and a climate that allows year round outdoor activities.